Is your child ready for the next step in their triathlon journey? Want to know what comes after the Long Course? Then the Junior Racing Team is for you. What is the Junior Racing Team? Athletes in this summer training program will receive twice weekly sessions with our highly qualified coaches in swimming, biking, running, and transitions. They’ll begin to build endurance with longer rides, and confidence through open water swimming.  At Tri 4 Schools, we want to grow happy, healthy, and confident kids at every age. We know that you want a place where your child feels comfortable, has fun, and is surrounded by teammates who bring out the best in them. 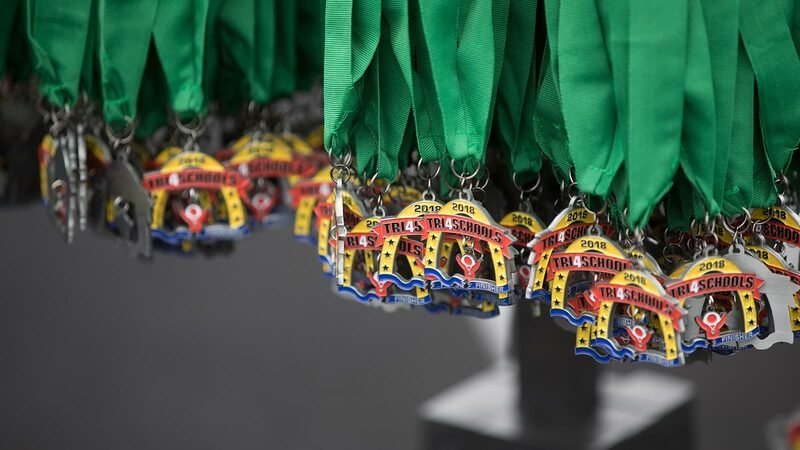 Triathlons are a blast, and training for them is even more fun, especially when the distances get longer. The Junior Team program is designed to help them complete a super sprint distance triathlon at the end of the summer. Then give this program a tri! Then consider joining our Training Team program instead. 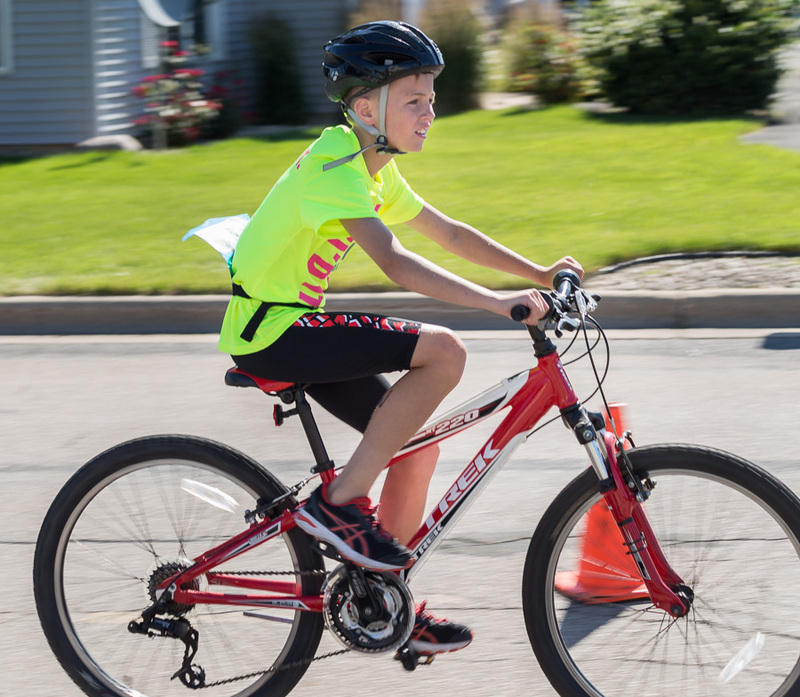 This program helps kids training for any distance of our youth triathlons. You can learn more on our Training Team page. Are you ready to have a happy, healthy, and confident kid?